In time for Christmas, Planet Leicester News in its new 8 page format is now AVAILABLE TO DOWNLOAD – for free! Packed with news of bread activity, our guest contributor Jane Mason, Founder of Bread Angels, Jane’s tasty Raisin Bread recipe and more! Bi-annual Planet Leicester News is posted out to all registered Planet Leicester Bakers, given to current customers and project partners and available at stalls and events over the coming months. Comments and ideas for Planet Leicester News are always welcome, so please do drop us a line. Photos of your delicious Raisin Bread bakes for sharing on social media would raise the smile levels at PLB! 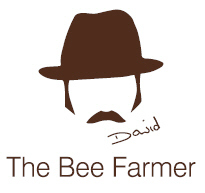 Thank you to our edition 3 sponsors, Lloyds Bank, Lloyds Bank Mentor to Planet Leicester Bakers Andrew Northcote, and local food businesses, The Bee Farmer and Thirst Media. 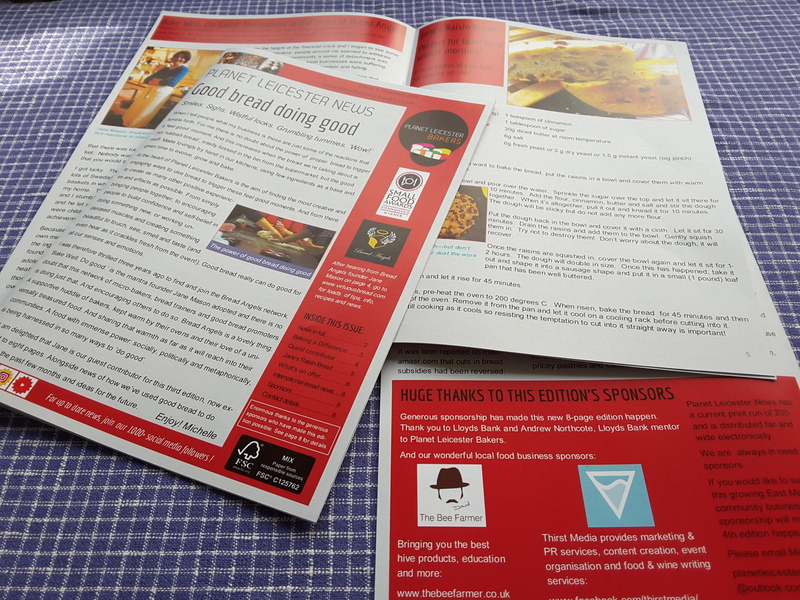 Planet Leicester Bakers needs sponsorship to make the newsletter happen, so if you or your business, organisation etc would like to be a sponsor of edition 4 then please do get in touch. Read how we Baked a Difference in the community!